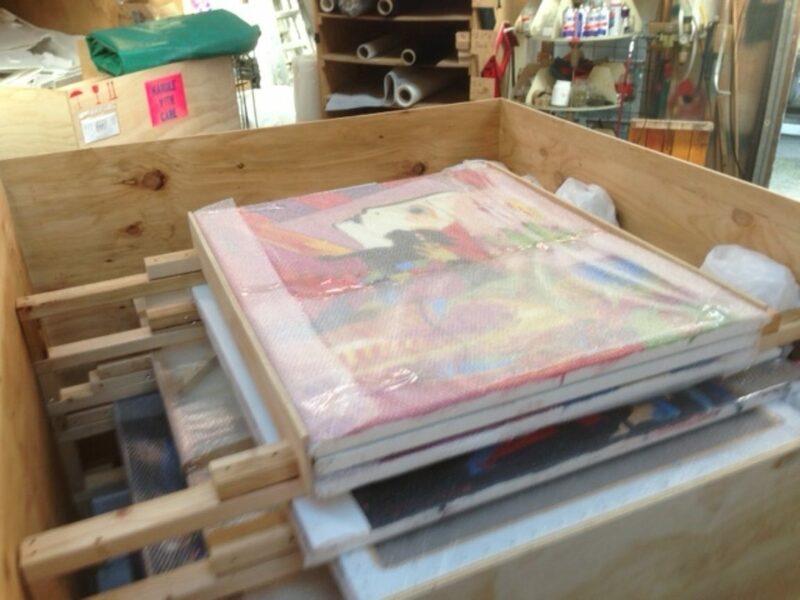 Our team members are trained to handle delicate art pieces and antiques. 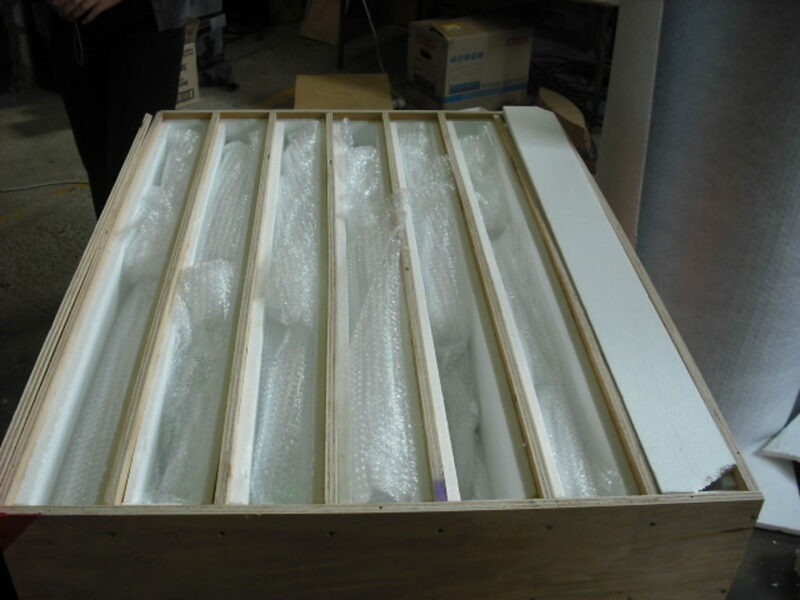 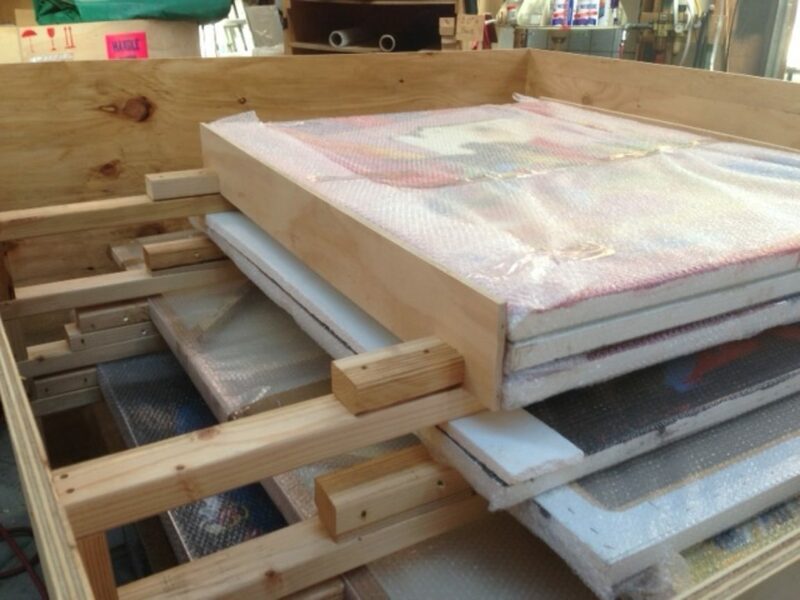 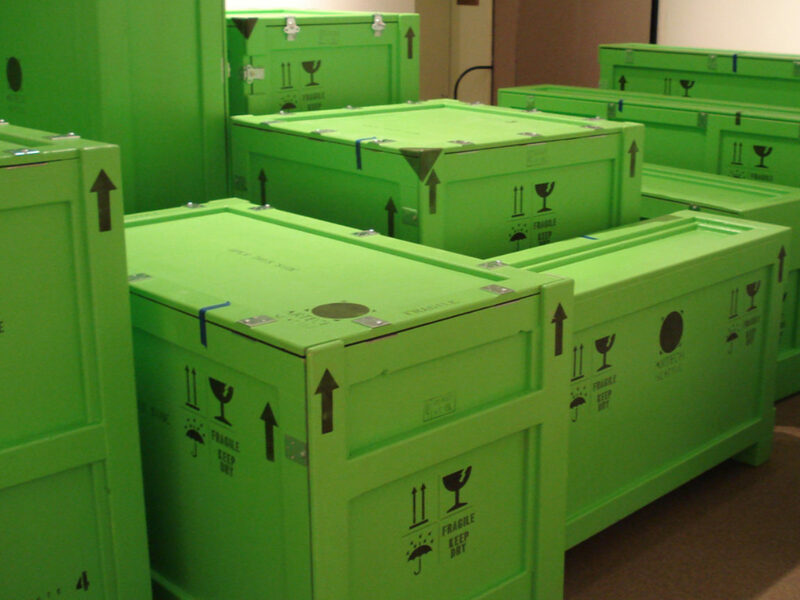 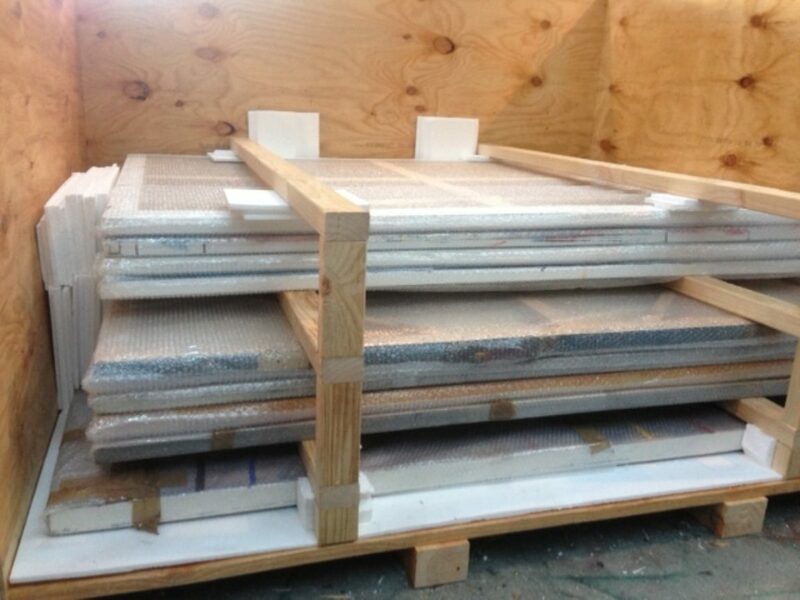 We can supply transport cases and packaging for one-off artwork pieces or full exhibitions. 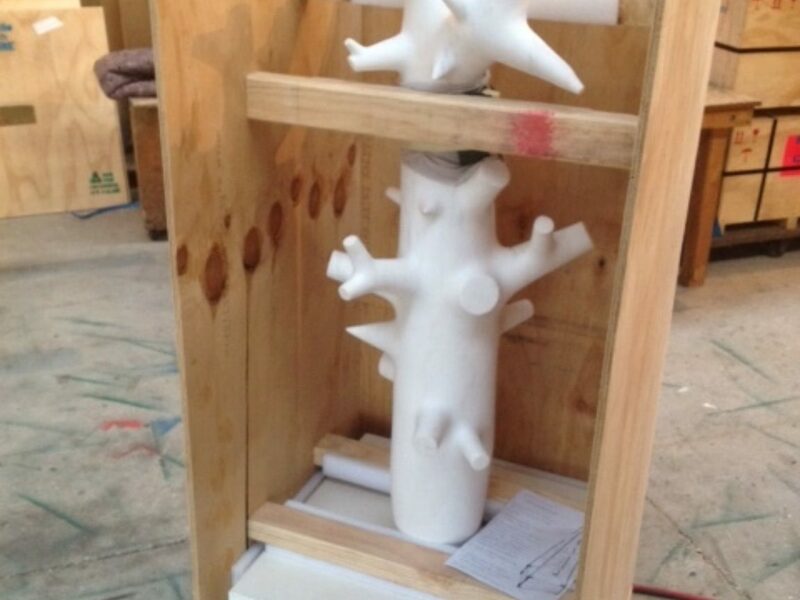 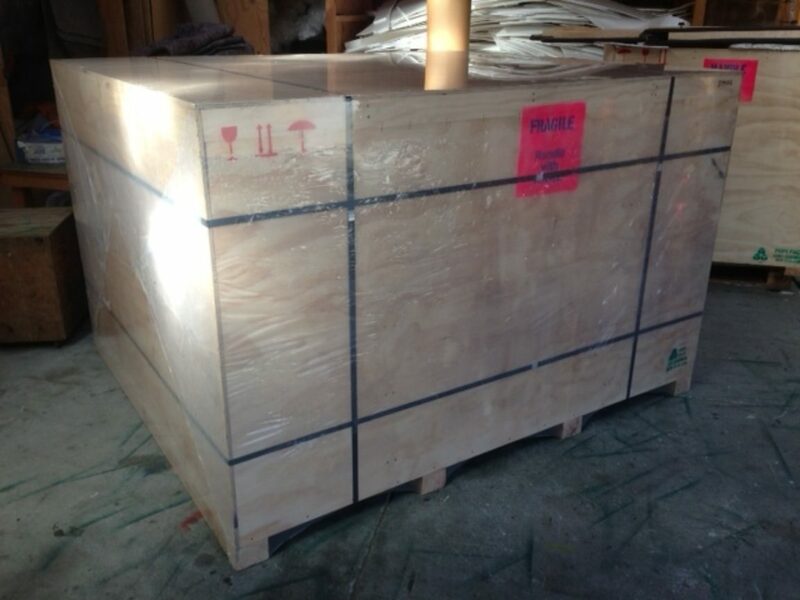 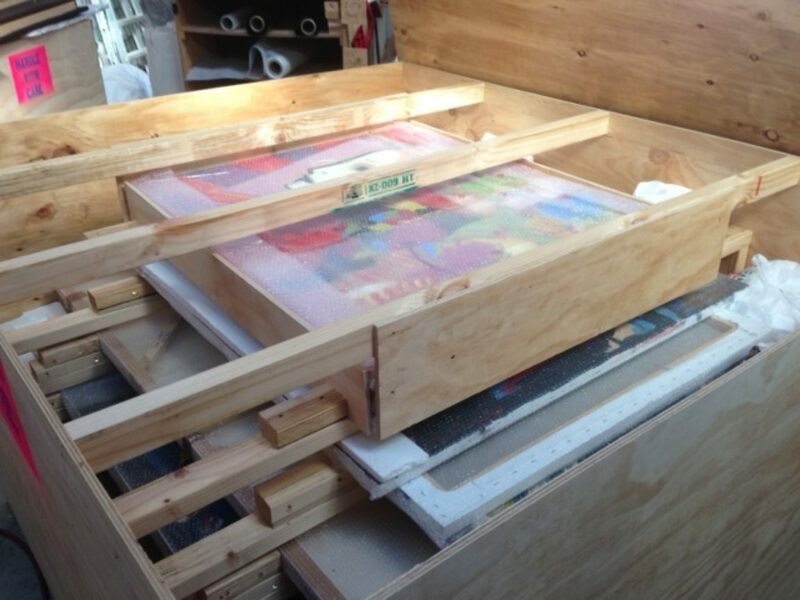 Artwork and antique transport cases can have all kinds of requirements such as: procell foam lining, tissue paper inserts, plywood divisions, shock watch systems and high impact foam bases. 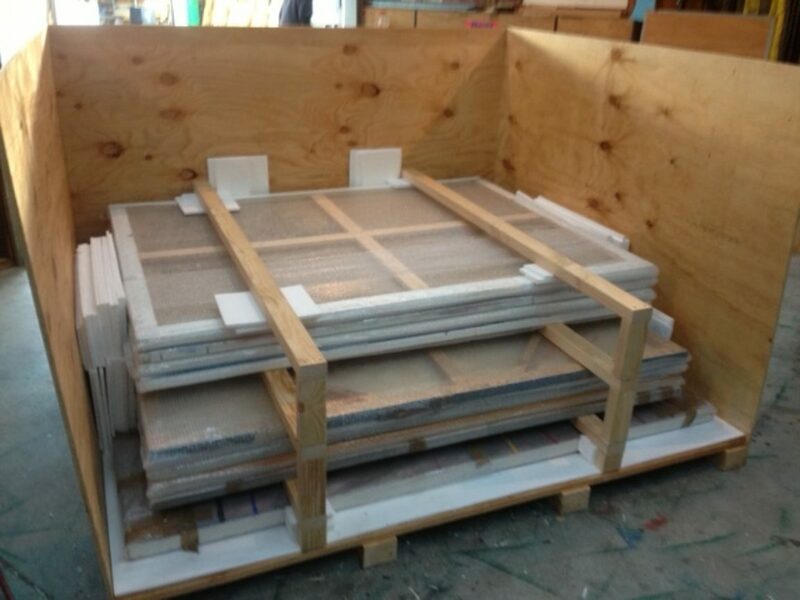 We can supply all the above requirements plus anything else you can think of.